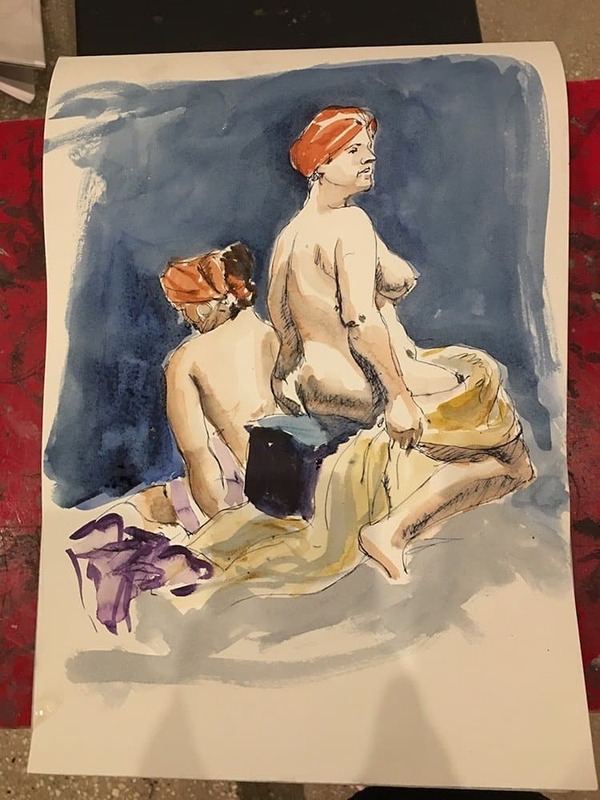 We love our CASUAL LIFE DRAWING sessions and really appreciate the wonderful models we work with. Join Erika this Saturday for another great session, please reserve your easel HERE to avoid disappointment! next post: Learn how to use your DSLR!